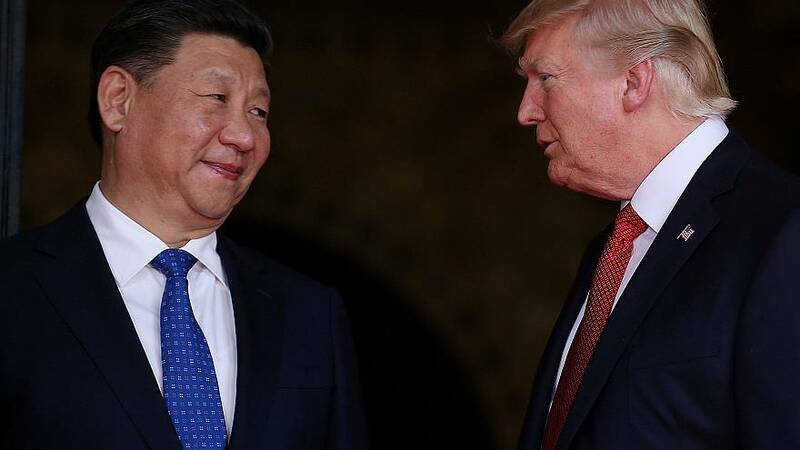 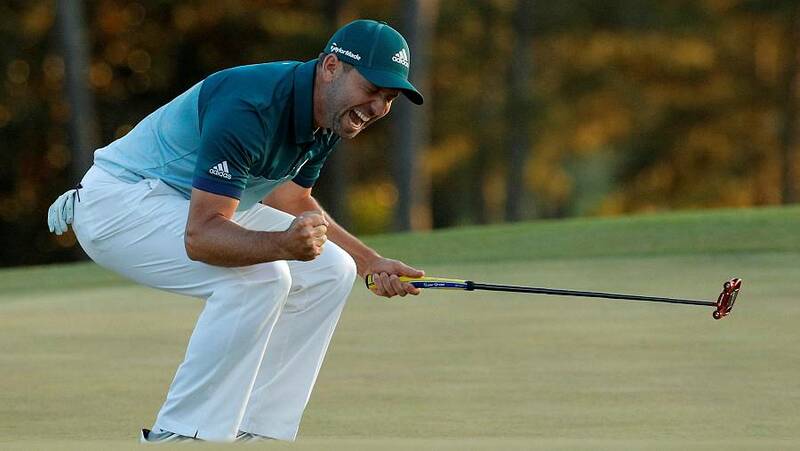 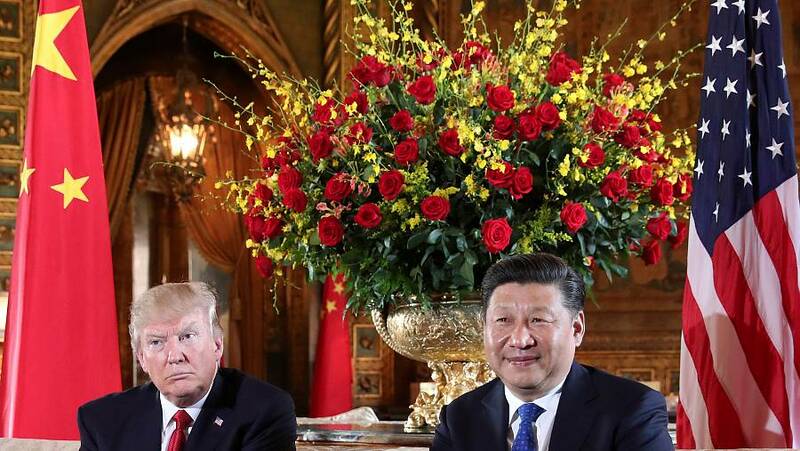 U.S. President Donald Trump welcomes Chinese President Xi Jinping at Mar-a-Lago estate in Palm Beach, Florida, U.S.
Sergio Garcia of Spain celebrates winning the Masters with a putt on the 18th green during a playoff against Justin Rose of England in the final round of the 2017 Masters golf tournament at Augusta National Golf Club in Augusta, Georgia, U.S.
Peterbald kittens sit inside their cage during a regional cat exhibition in Almaty, Kazakhstan. 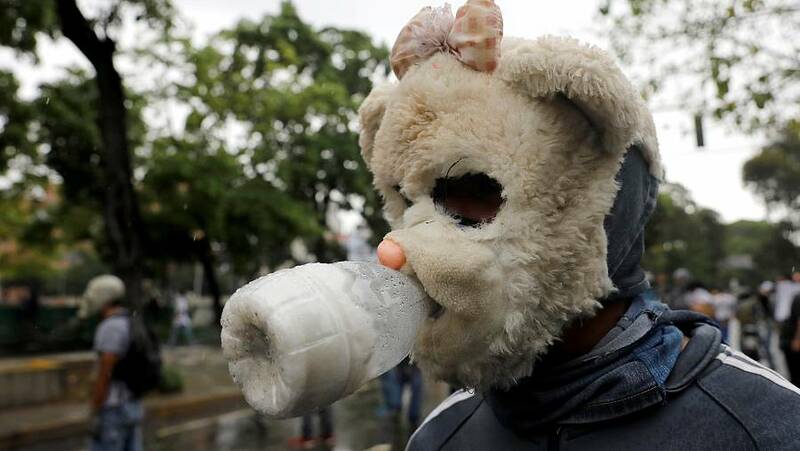 A demonstrator wears a homemade gas mask while rallying against Venezuela’s President Nicolas Maduro in Caracas, Venezuela. 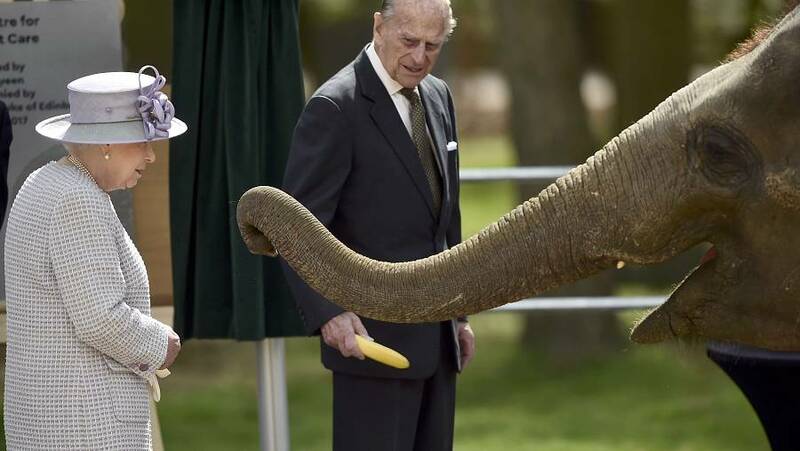 Britain’s Queen Elizabeth watches as Prince Philip feeds an elephant during a visit to Whipsnade Zoo where the Queen opened the new Centre for Elephant Care, in Dunstable, Britain. 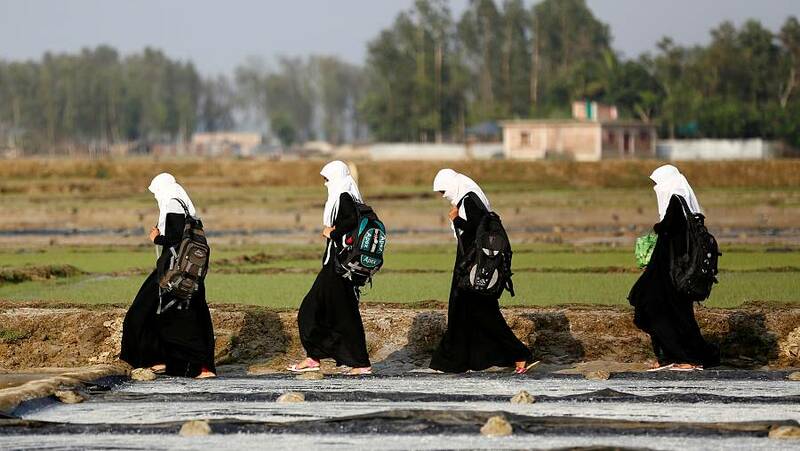 Bangladeshi girls return home after school hours in Cox’s Bazar, Bangladesh.